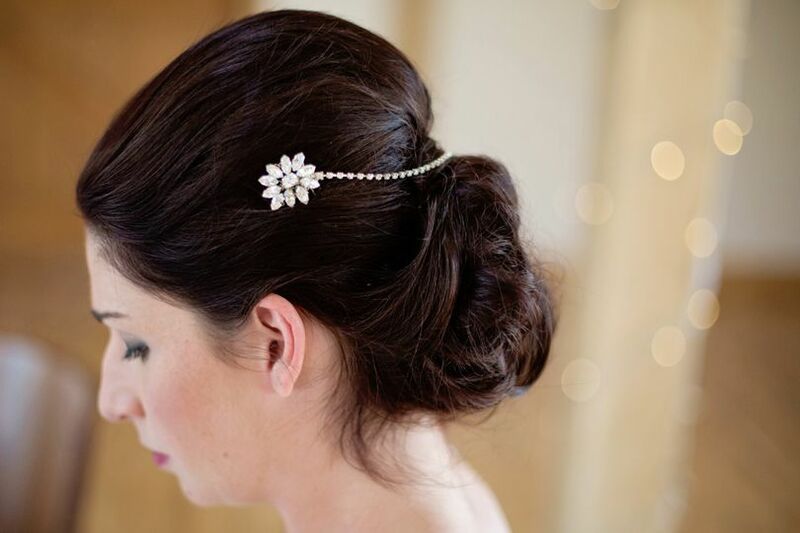 Rachel Sokhal Bridal Accessories ARE YOU A SUPPLIER? 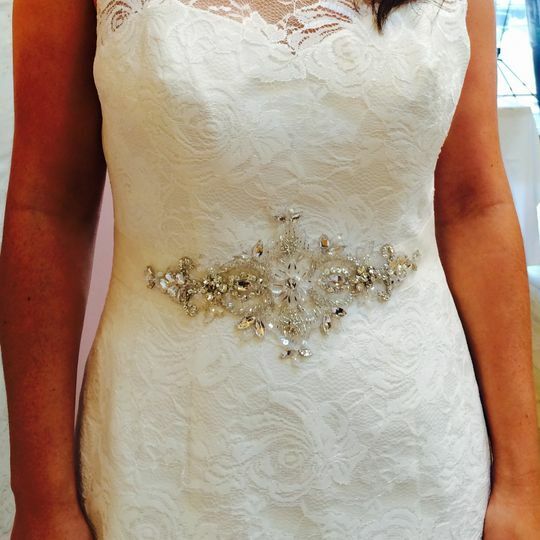 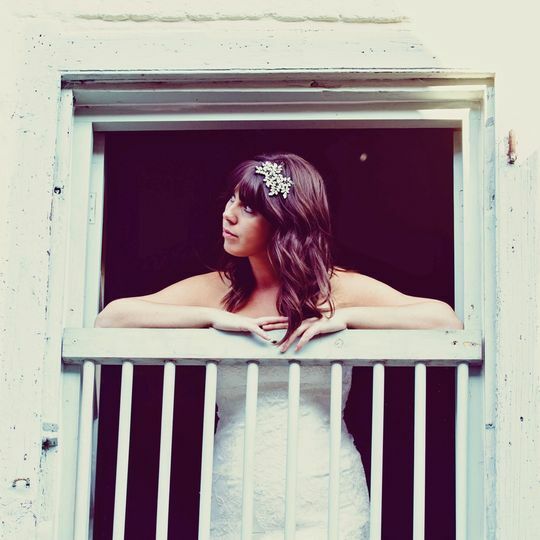 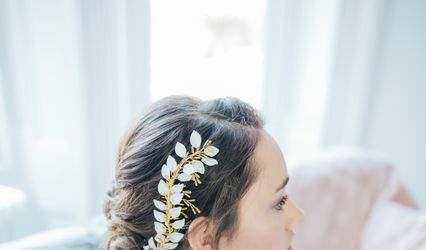 Award winning custom made and bespoke bridal accessories, designed and created by Rachel Sokhal means you can have the most perfect accesories that will co-ordinate and enhance your bridal look on your weddingday. 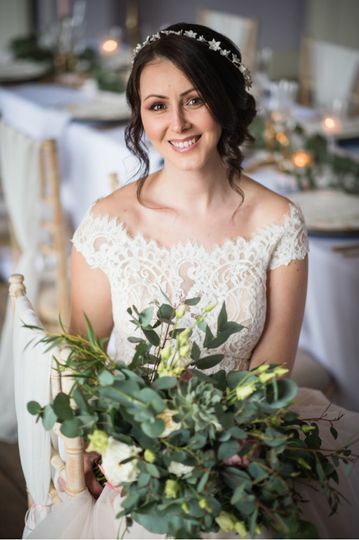 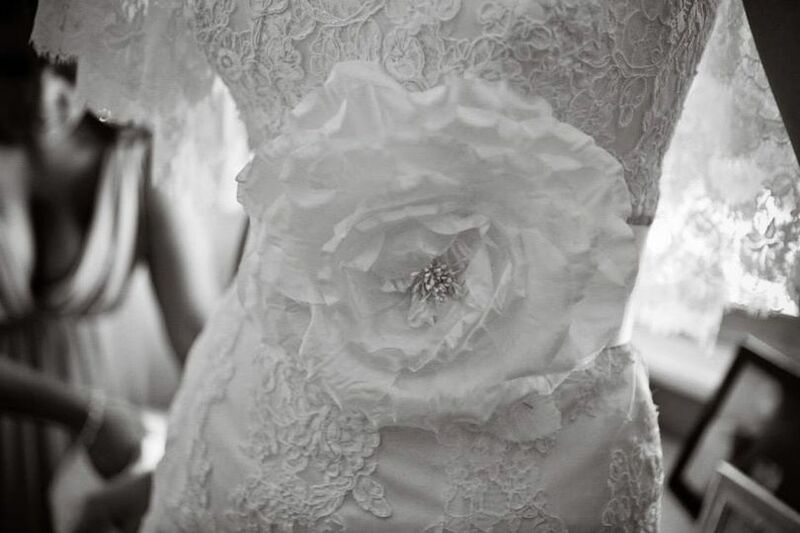 Rachel is passionate about working with brides to create pieces that are unique, beautiful and together with your gown, make you feel the most ultimate version of you. 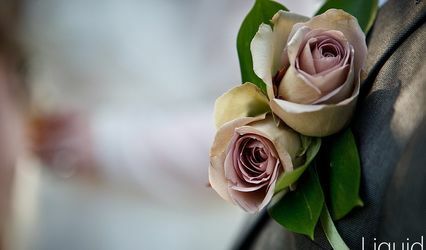 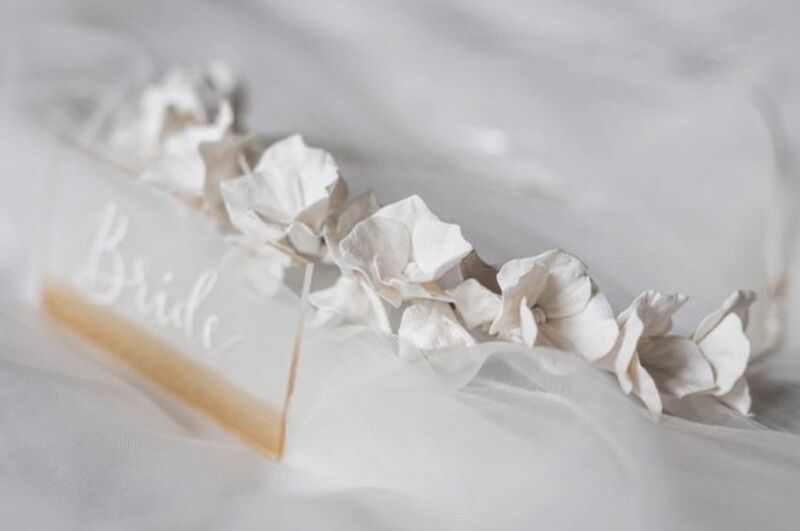 If you are searching for one-of-a-kind accessories that can be made to your specifications, you can visit Rachel's studio for a free consultation or connect over Skype to discuss your requirements. 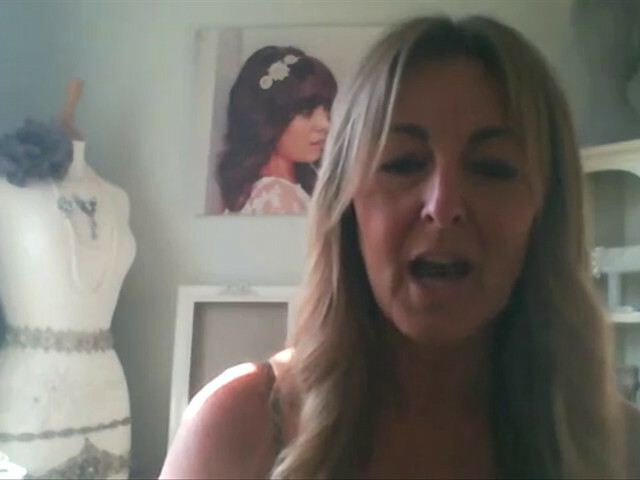 Rachel prides herself on her customer service journey and is there for you every step of the process to create your beautiful accessories. 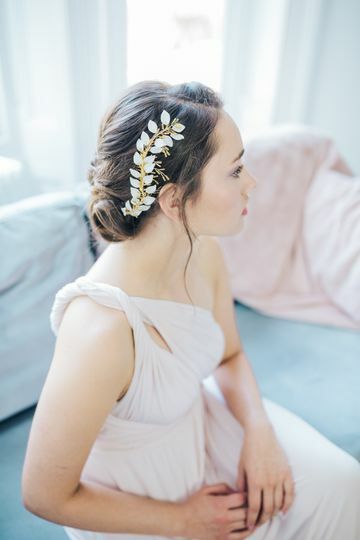 Rachel's accessories are created by hand, with meticulous attention to detail and are designed for brides who love a timeless look, with a nod to current trends. 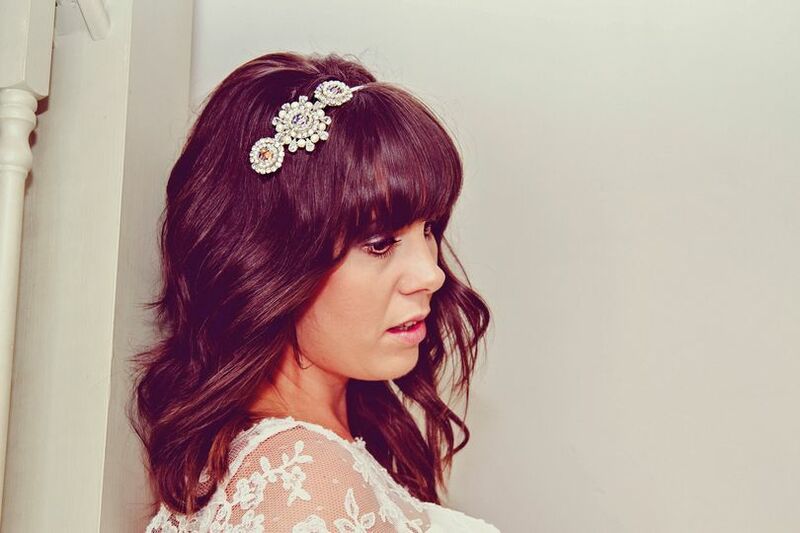 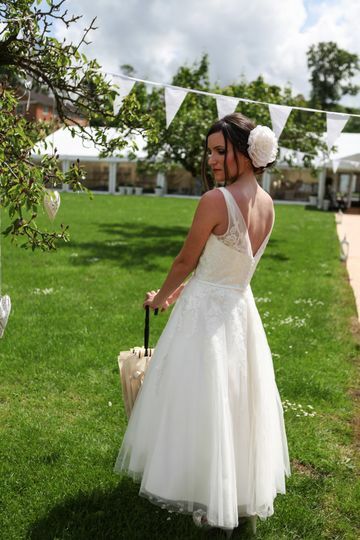 I'm Rachel and I am the designer/creator and owner of Rachel Sokhal Bridal Accessories. 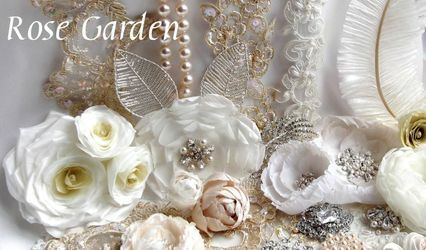 I am passionate about ensuring that I work with all my brides personally on their journey to beautiful, custom made bridal accessories.